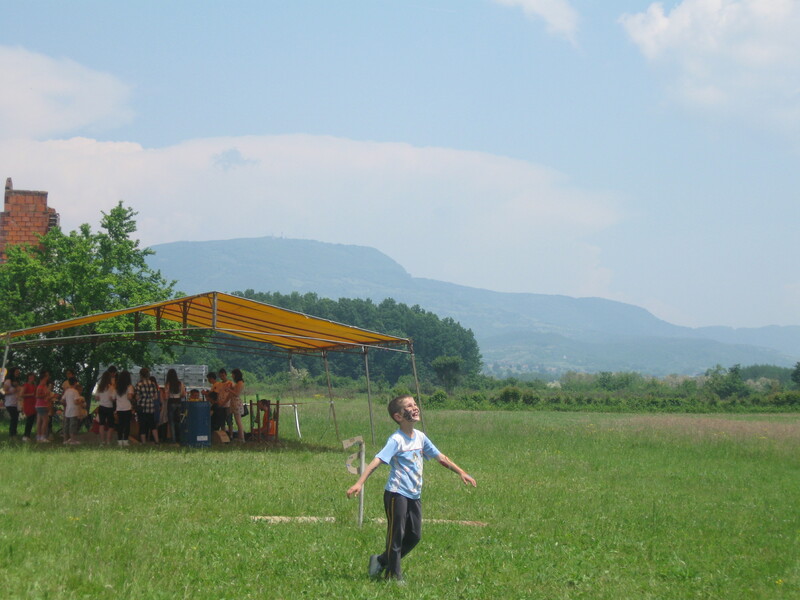 A student of mine dancing in the former war fields of Northwest Bosnia. Indeed, Kevljani continues to run into trouble coping with the atrocities of the past. “It just dawned on me as the parents arrived that the war isn’t that far removed, and it’s the parents’ generation.” The festival surrounds an empty and rarely used community center that is so far failing in its purpose to bring the village together. The locks have recently been changed and the Serbs have built their own community center. The wounds of war are hard to forget. Although the children did grow together as a community as a result of the dances, Lent admits to seeing “some bullying” among them, but notes: “It was actually comforting to see typical kid banter and not nationalistic quarrels.” After a while Lent was no longer conscious of who was from what school. It ceased to matter. 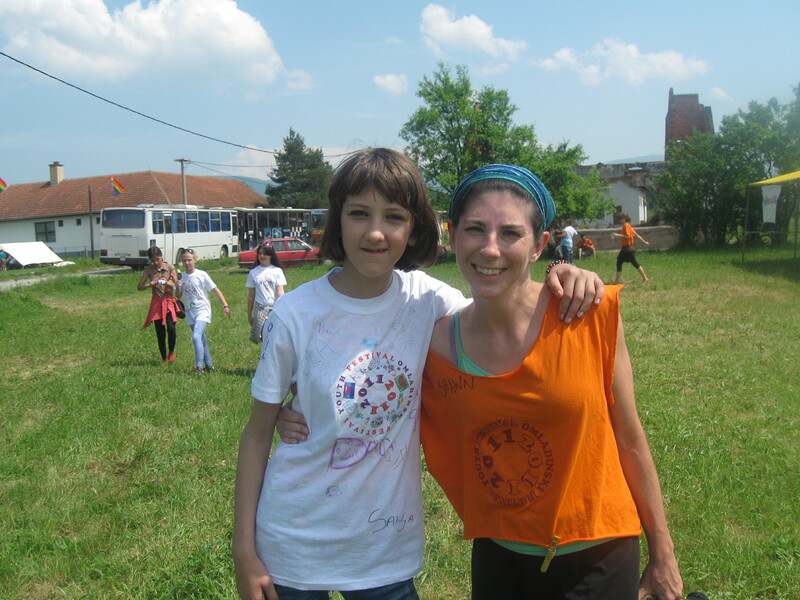 The cultural tension in Kevljani will not end overnight, but there is hope in the children who have fostered unity through their exploration of dance. As an undergraduate, she found that “you can really grow into yourself at Millikin,” and she did so through the help of friends and mentors like Denise Myers, associate professor of theatre and dance, who Lent compares to “a second mother” who “was always challenging you.” Myers gave Lent the push she needed to choreograph the annual children’s show, turning it into a musical theatre extravaganza complete with dancing and a choir. After graduating from Millikin, Lent moved to an all-Muslim neighborhood in London in 2001, where she was flourishing as a youth worker and dance critic. She also was involved in the community arts which, she later discovered, was an actual field she could study.